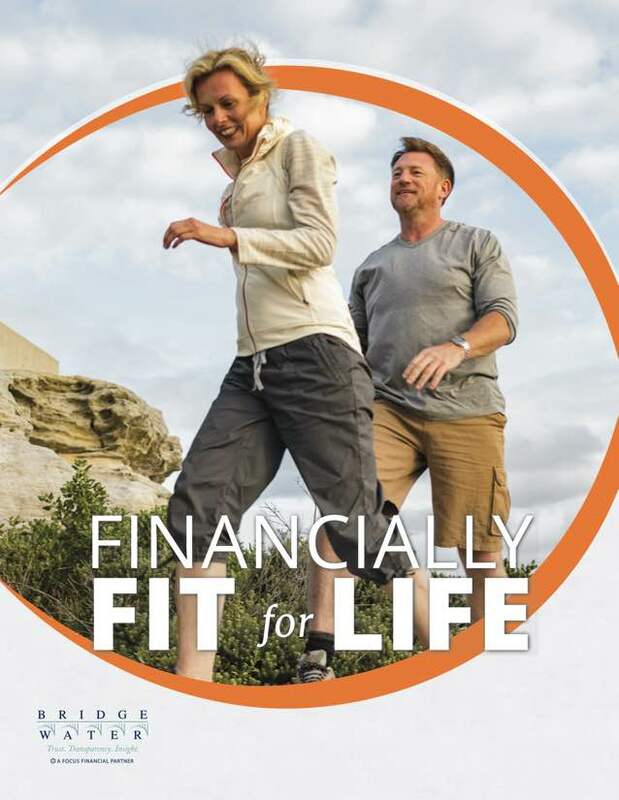 SHAWN ANDERSON: When planning for retirement, couples who have an age gap have specialchallenges to consider, especially if the gap between them is 10 years or more. HILLARY HOWARD: Dawn Doebler; cofounder of Her Wealth® and Senior Wealth Advisor at Bridgewater Wealth in Bethesda is in the studio with us for advice for couples who have this problem. How are you Dawn? HILLARY HOWARD: This is a really big issue and it makes planning retirement even harder, tell us? DAWN DOEBLER: That’s right, well you know in the late 50s we had Bogie and Bacall and now we have Clooney with them all and it’s very romanticized in the movies; this older man younger woman archetype, but when it comes to retirement planning for these couples it can be really tricky and here are some of the reasons why. First you need a lot more assets and the reason is that you need to be able to generate income from much more combined lifecycle. For example; in our article, Retirement Uncoupled: Bridging the Age Gap In Retirement we have a fictional couple, they have 10 years difference in their age. Women tend to live about 6 ½ years longer than a man, so you can look at a much longer life spans, so you need a lot of assets to generate income. ‍The second thing to consider is healthcare, a lot of people are talking about healthcare right now and we worked with a lot of couples where the woman is covered for healthcare by her husband’s company. Well he retires, and then they don’t have a source of healthcare unless she has her own business or has access to that and that can be expensive. As we know the exchanges can be very expensive, in the state of Maryland the 55-year-old woman it can cost about $6000 if she’s healthy to get healthcare and of course then you need to consider that in your budget. ‍ And the third thing is much more likely that she'll need long-term care support because she’s likely to be single in old age. SHAWN ANDERSON: I think not only couples, but individuals especially couples, I'm wondering are we going to have enough, is it going to last, are there strategies or things to think about when you’re in the situation maybe, when you have a spouse that's a lot younger, what’s the best way to know if you're saving enough? DAWN DOEBLER: Right, well; it’s easy to say and much harder to do, the best thing is to control your spending now. Save more and really plan ahead, that’s one of the most important things I can say a lot of people don’t think about this until they get close to retirement and that can be too late to build up those extra savings that you really are going to need if you have this longer life span. Secondly, think about having older spouse delay retirement that means that you can contribute more to retirement accounts, you contribute to health savings accounts and also you have an opportunity to potentially cover that healthcare gap that we talked about if you stay in the workforce longer. HILLARY HOWARD: What else should people consider when it comes to being in a relationship where there are many years between you? DAWN DOEBLER: Well, it is very important to run the numbers and the earlier the better because early planning really can help. Again, think about long-term care insurance, certainly for the younger spouse but also for the older spouse because that will allow you to share the risk and protect your assets, other assets left for the younger person and we do have our pre-retirement checklist on her wealth website, you can use that to begin planning. SHAWN ANDERSON: Alright Dawn, thanks for coming in, we appreciate it. 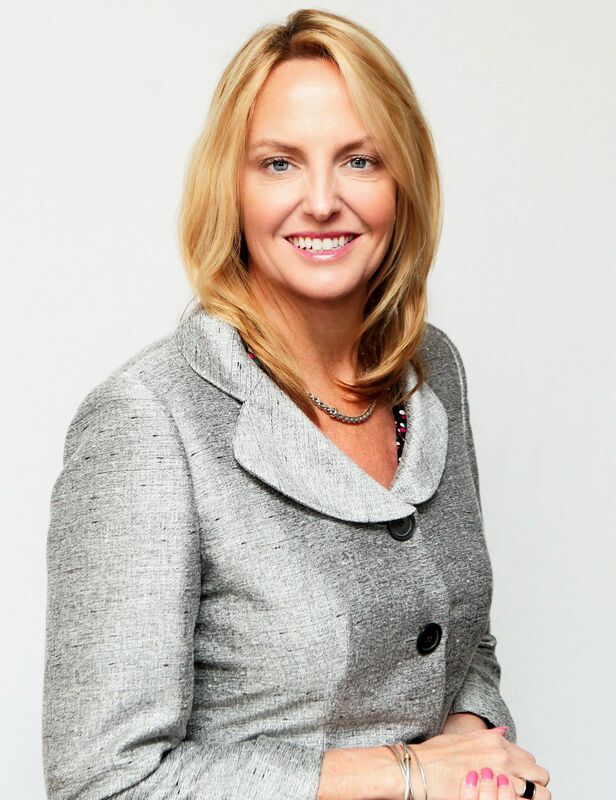 SHAWN ANDERSON: Dawn Doebler; cofounder of Her Wealth® and Senior Wealth Advisor at Bridgewater Wealth in Bethesda. You can read more about this in past articles from Her Wealth® team at WTOP.com search Her Wealth®.